I am beyond thrilled to announce my new website that will be launching later this summer, Alamo City Moms Blog! 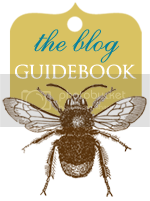 This website is part of the City Moms Blog Network and it will be a website dedicated to all things mom and all things San Antonio. How in the world did this come about, you ask? Well, long story short, a little lady by the name of Lindsay Rouse is from New Orleans. Lindsay, her husband and their son, Jack, now live here in San Antonio. Her friends are the founders of New Orleans Moms Blog and she loved the site so much that she wanted to bring it here to SA. She started the work and in her search for contributors, reached out to me. We got to talkin' (or I should say emailin') and low and behold, she was looking for a co-founder. Well double low and behold, I've been searching for a way to dip my foot back into the working world but wanted what many moms want but can never find - something that still let's me be a full time mom but that I can do in my own time, that's manageable with kids and brings in a little extra dinero. I've always thought "fat chance finding that" but hellllooooo Alamo City Moms Blog! So we are currently in the throws of getting this bad boy up and running but how can you support me? 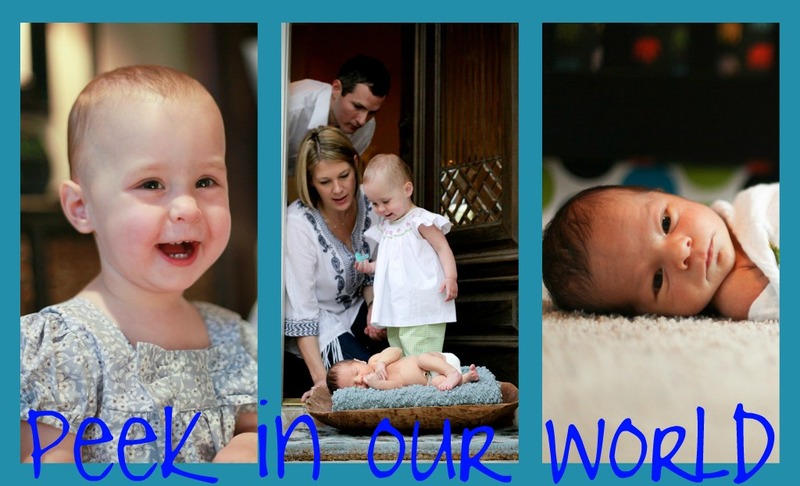 Start by liking our Facebook page to stay updated on all the latest news for Alamo City Moms Blog. We're also on Twitter and Instagram. 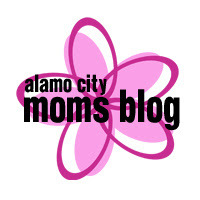 Just search Alamo City Moms Blog. And don't worry, I'll post all the deets here when we launch so you won't miss a thing. Can't wait to see what this new adventure has in store for us! And don't worry, Peek In Our World will continue as the latest and greatest in our little Meabon world.